June 20th is declared as World Refugee Day by the UNO in 2000. This day is aimed at commemorating the strength, courage and perseverance of millions of refugees. Union Minister for Water Resources, River Development & Ganga Rejuvenation and Road Transport & Highways and Shipping Shri Nitin Gadkari is scheduled to visit the Republic of Tajikistan to represent India in the high-level Conference on “International Decade for Action: Water for Sustainable Development, 2018-2028” on 20-21 June 2018. 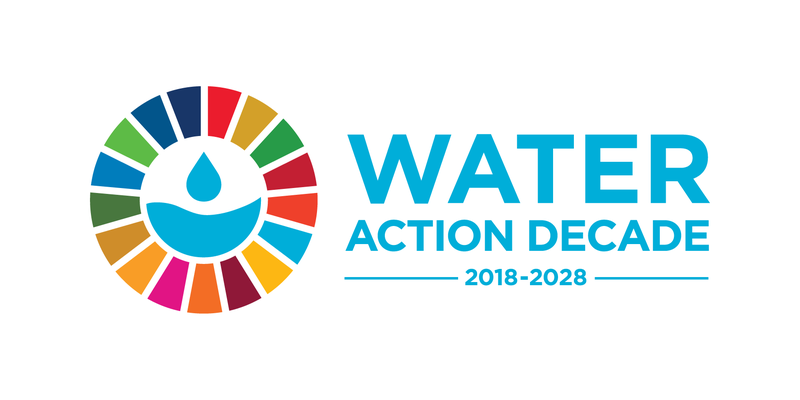 United Nations and Government of the Republic of Tajikistan are jointly organizing the Conference to discuss key water related issues of sustainable development goals adopted by UN member countries. Tajikistan is a strategic partner country in our extended neighbourhood. The country has a leading role in pioneering global water related issues. 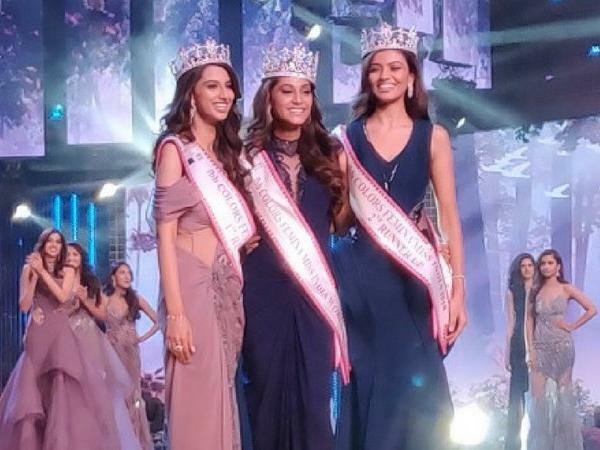 Anukreethy Vas from Tamil Nadu has been crowned Femina Miss India 2018 in a grand ceremony in Mumbai hosted by filmmaker Karan Johar and actor Ayushmann Kurrana. She was previously crowned fbb Colours Femina Miss Tamil Nadu. 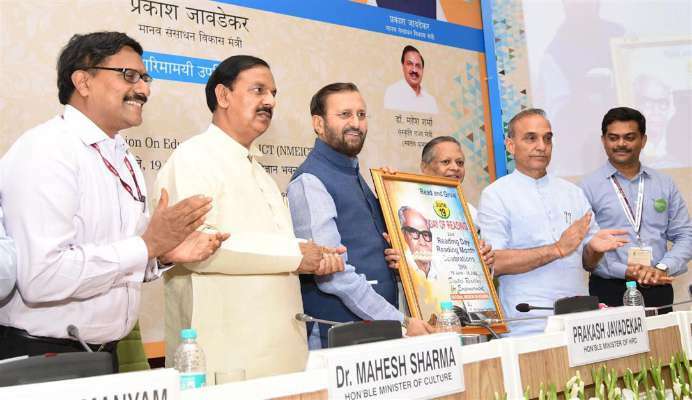 The Union Human Resource Development Minister, Shri Prakash Javadekar launched the new digital initiative of HRD Ministry ‘National Digital Library of India’ on the occasion of National Reading Day in New Delhi. This National Digital Library of India (NDLI) is a project of the Ministry of Human Resource Development under the aegis of National Mission on Education through Information and Communication Technology (NMEICT). National Digital Library of India is developed by IIT Kharagpur. The 5th National Standards Conclave titled- Implementing the Indian National Strategy for Standardization was held in New Delhi. It was organized by Department of Commerce and Confederation of Indian Industry (CII). Suresh Prabhu, Minister of Commerce and Industry said that unless products are standardised it becomes difficult to market them. Standardisation boosts both exports as well as domestic economic growth. 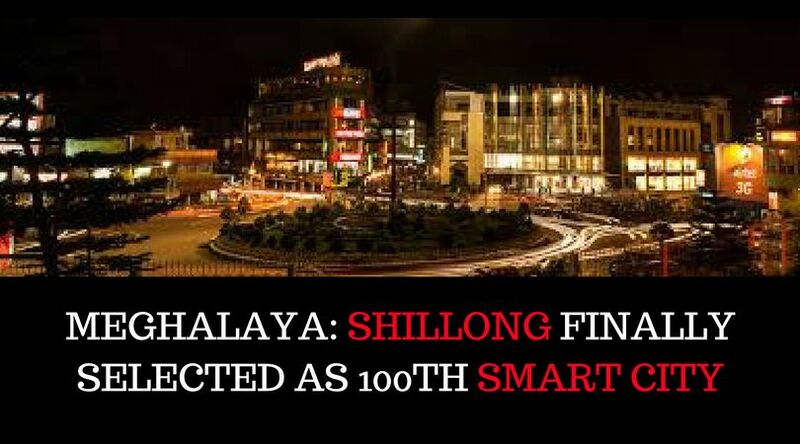 Shillong has been selected as the 100th city to receive funds under the Centre’s flagship “Smart Cities Mission” launched by PM Modi in 2015. The total proposed investment in the finally selected 100 cities under the Smart Cities Mission would be Rs.2,05,018 crore. Under the scheme, each city will get Rs.500 crore from the Centre for implementing various projects. The Vice President of India, Shri M. Venkaiah Naidu has received the book “Vedvigyan Alok” (Maharishi Aitareya Mahidas Praneet – Aitareya Brahmina ki Vaigyanik Vyakhya) authored by Acharya Agnivarat Naishthik. The book is divided into four broad volumes. The Book Vedvigyan Alok is the scriptural verse in Vedas’ prose. The world’s first International Centre for Humanitarian Forensics was launched at Gandhinagar in Gujarat. It is a joint venture of the Regional delegation of the International Committee of the Red Cross in India, Bhutan, Nepal and the Maldives and also Gujarat Forensic Science University. The launch of the Centre was followed by an International Symposium on Humanitarian Forensics. International experts will participate in the symposium and discuss issues in the area of humanitarian forensics. Speakers from India, Ireland, Germany and Sri Lanka will speak at the symposium. Indian IT industry’s apex body NASSCOM (National Association of Software & Services Companies) has launched ‘Women Wizards Rule Tech’ programme to increase number of women in senior levels in Information Technology (IT) industry. The programme was announced in March 2018 at Nasscom Diversity and and Inclusion Summit in Chennai as joint initiative by Nasscom Sector Skills Council and Data Security Council of India. 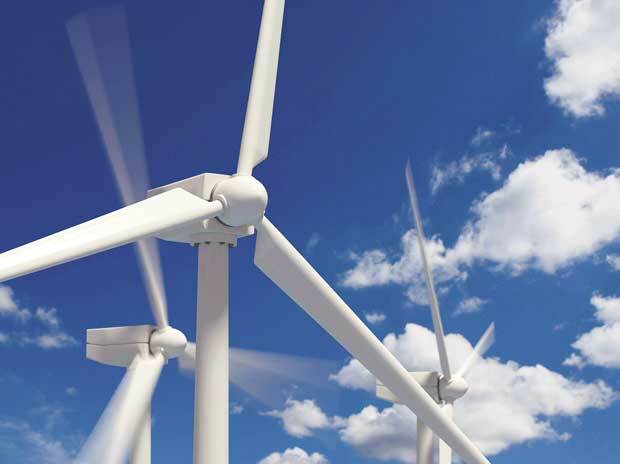 The Union Ministry of New and Renewable Energy (MNRE) has declared medium (5GW by 2022) and long-term (30GW by 2030) targets for offshore wind power capacity addition. The offshore wind power will add new element to already existing basket of renewable energy of the country. 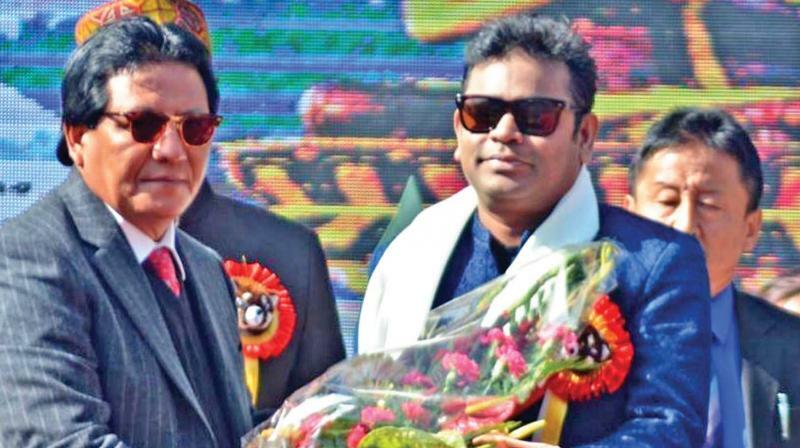 Renowned music composer A.R Rahman has been appointed as the Brand Ambassador of the Sikkim government. Mr. Rahman will promote and protect the state’s achievements nationally and globally. 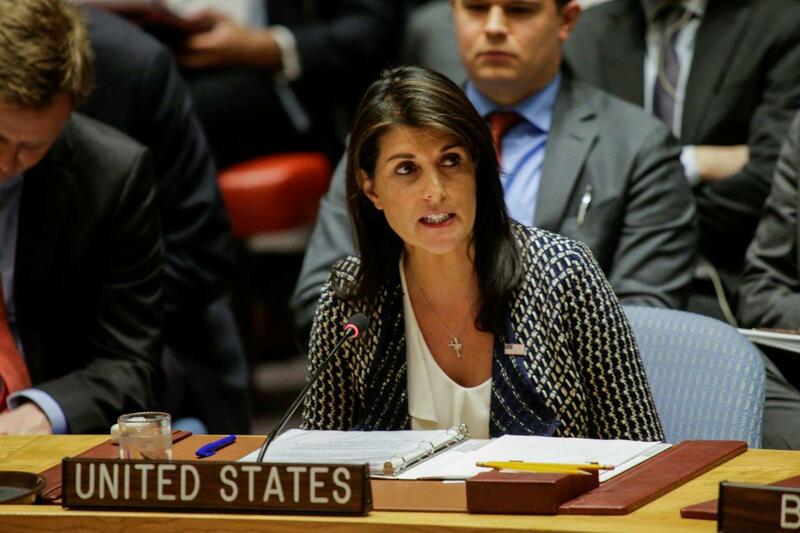 Nikki Haley, the US Permanent Representative to the United Nations announced the withdrawal of US from the United Nations Human Rights Council (UNHRC), accusing it of a “chronic bias against Israel,” a move that activists warned would make advancing human rights globally even more difficult. 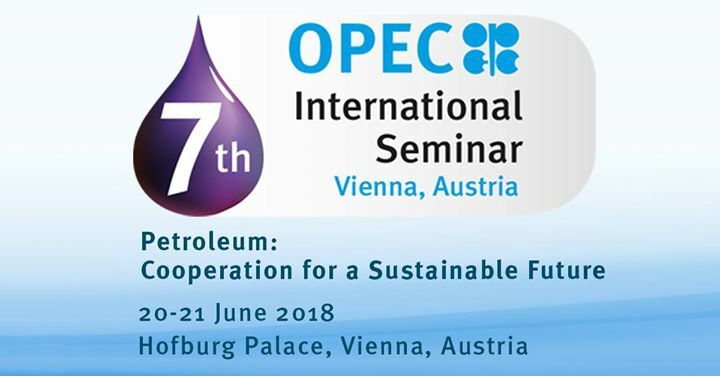 Seminar participants customarily include Ministers from OPEC Member Countries and other oil-producing and oil-consuming nations, as well as heads of intergovernmental organizations. Italy’s Osteria Francescana was crowned the world’s best restaurant for the second time. El Celler de Can Roca in Spain and Mirazur in France were ranked second and third respectively. Pradeep Parameswaran is appointed the new President of Uber India and South Asia. This comes after Amit Jain was elevated to head the Asia Pacific region. Parameswaran was earlier CEO of Den Networks, a Cable TV company in his last stint. RBI revised the upwards housing loan limits under Priority Sector Lending (PSL) to bring union of the PSL guidelines for housing loans with the Affordable Housing Scheme of the Union Government and to give a stimulus to low-cost housing for the economically weaker sections and low income groups. PSL loans are relatively cheaper than market interest rate. 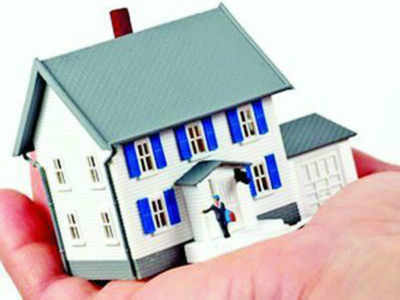 The housing loan limits for eligibility under priority sector lending will be revised to Rs 35 lakh in metropolitan centres and to Rs 25 lakh in other centres. Housing loans of up to Rs 35 lakh for residences costing less than Rs 45 lakh will now be treated as Priority Sector Lending (PSL) to give a boost to the low-cost segment. However, for being classified as priority sector, the overall cost of the residence in the metropolitan centre (with population of 10 lakh and above) and at other centres should not exceed Rs 45 lakh and Rs 30 lakh, respectively. The existing family income limit of Rs 2 lakh per annum for availing of the loans for housing projects for Economically Weaker Sections (EWS) and Low Income Groups (LIG) now stands revised to Rs 3 lakh per annum and Rs 6 lakh per annum, respectively. These changes have been done in alignment with the income criteria specified under the Pradhan Mantri Awas Yojana (PMAY). Alex Hales and Jonny Bairstow both hit hundreds as England broke the record for the highest score in a men’s one-day international at Trent Bridge by scoring 481 for six against Australia. England surpassed their own previous all-time record men’s ODI total of 444 for three, also set at Trent Bridge, against Pakistan in 2016. In reply, Australia could only manage to get 239/10.